The Auto-Sleepers Warwick Duo is a popular and stylish 2 berth motorhome, you can relax in spacious comfort during the day and take advantage of its versatile sleeping arrangements at night with the choice of a large double or practical single bed options. This motorhome is a prefered choice for those customers who don't always like the space within the van being used up by a fixed bed. You have a good size wardobe so you can bring clothes suitable for the four seasons in one day type of weather that Scotland provides! There is a central washroom, with sink, 18L cassette toilet and separate shower cubicle with hot and cold water. 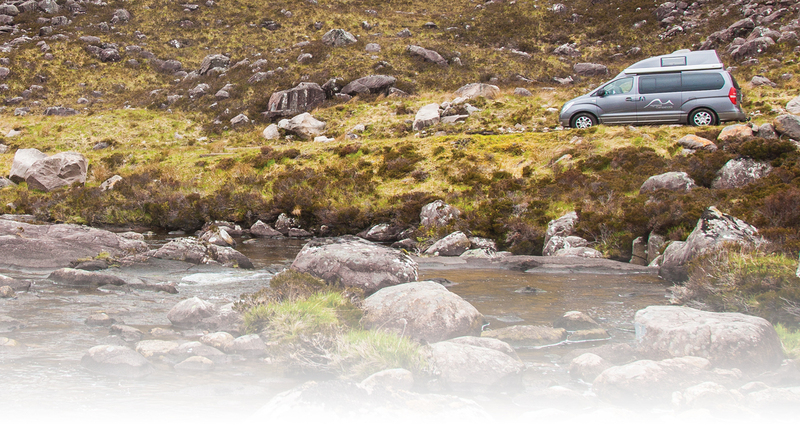 Highland Campervans were an extremely easy and efficient organisation to work with. 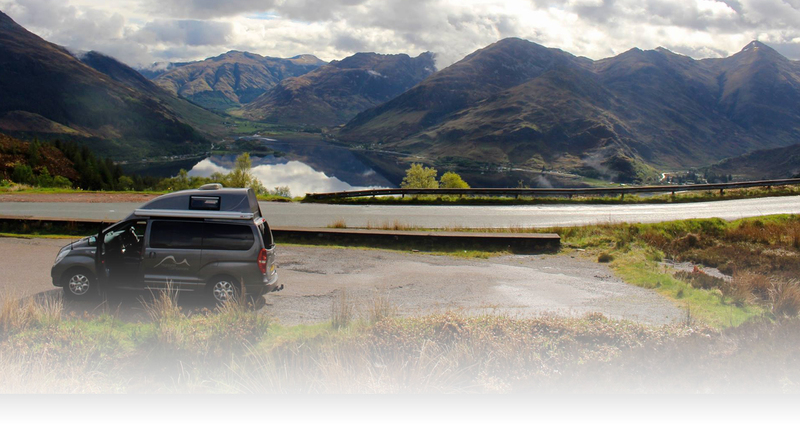 Their website and booking process were very user friendly, the van we hired was of an excellent standard and very easy to drive. Everything we could possibly need for our tour of the Highlands was on board. 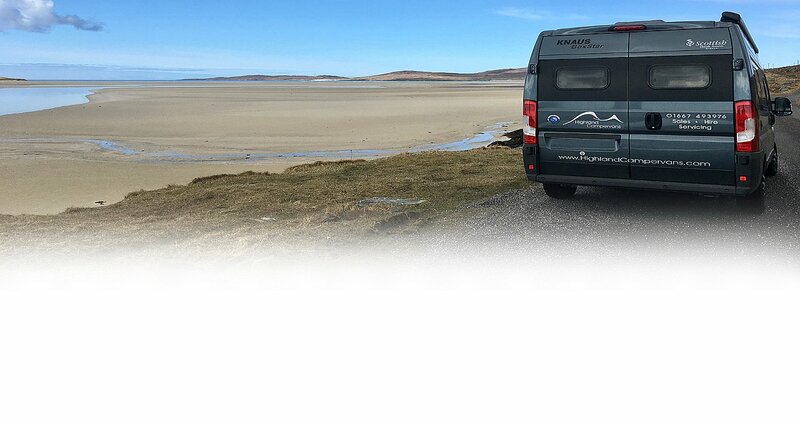 Jo and the rest of the staff were super helpful and friendly with both great practical knowledge of the van and the area of Scotland that we planned to visit.